 We are one week out from our Ryan McBride Primary Schools Cup. 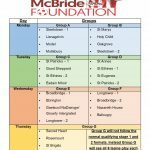 We have 30 entrants from 26 schools across the district and here are the groups and the schedule. Our tournament will see 210 children from different areas, nationalities, religions and abilities come together to compete in an environment that welcomes and promotes that diversity. 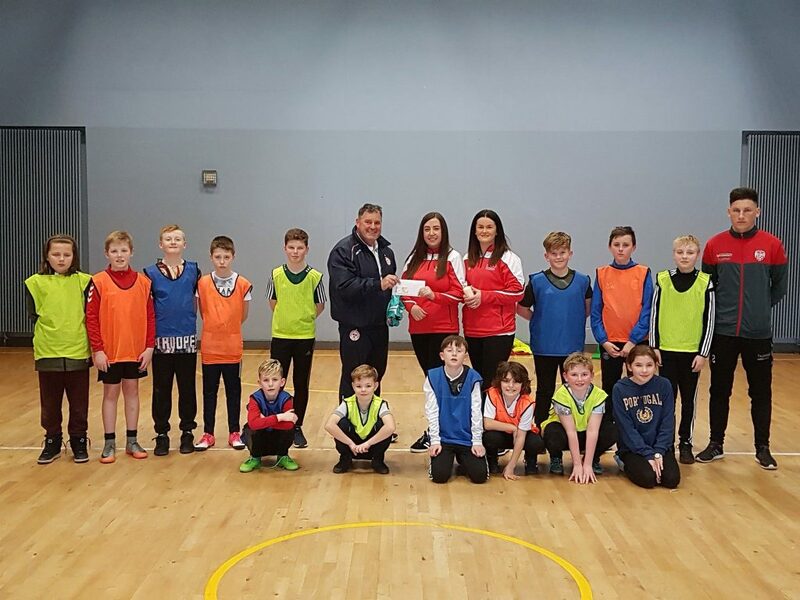 Through our Schools Programme in which we have been active in local schools over the past four weeks we have built relationships with the schools and participants. We hope to grow and develop these relationships further in the weeks and months ahead starting with next weeks tournament. 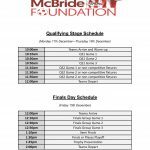 Our tournament will conclude with our Finals Day on Friday 15th December, an important date for the McBride family and the Foundation as the date marks Ryans 28th birthday. Please feel free to drop in and support the event throughout the week.